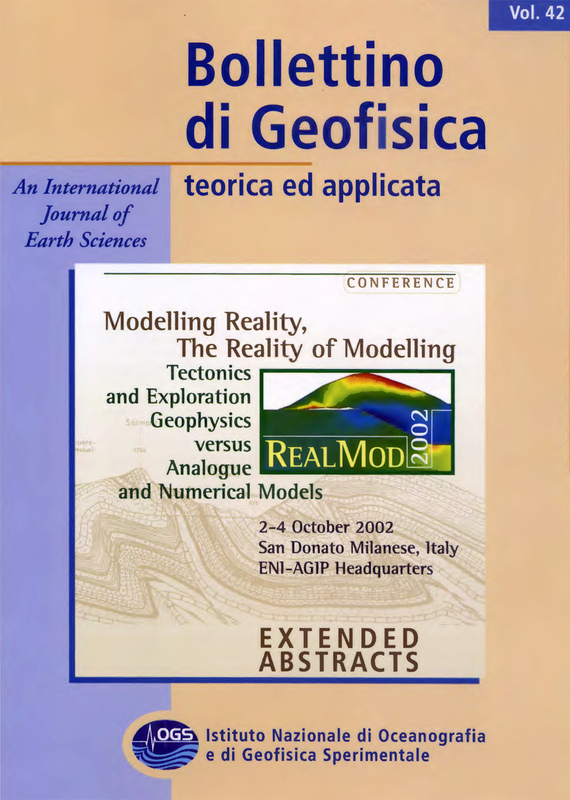 GeoMod is a biennial international conference focusing on experimental and numerical modelling in Geosciences. 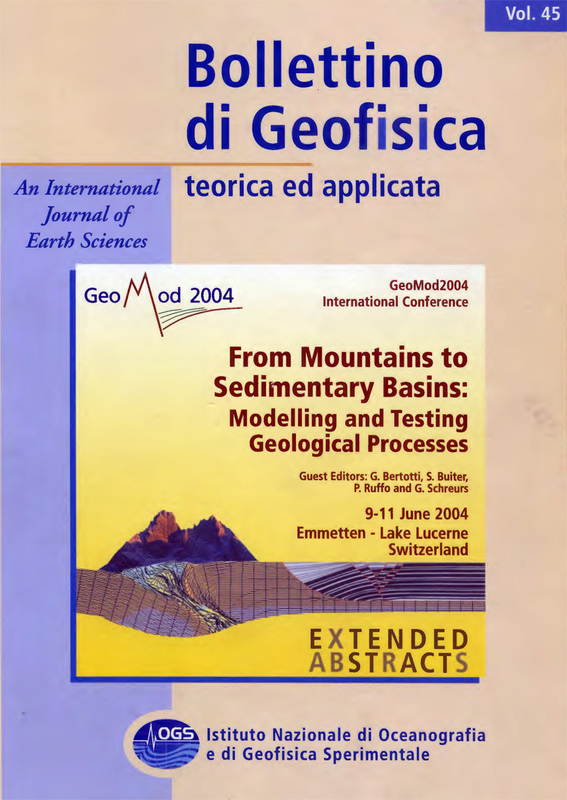 Previous GeoMod conferences took place in Potsdam (2014), Lausanne (2012), Lisbon (2010), Florence (2008), Lucerne (2004) and Milan (2002). The main aim is to discuss and present the latest ideas, methods and results of laboratory, analytical and numerical modeling of geological processes. A particular focus will be on controversial topics and natural observations that are explained by different models. GeoMod 2016 wants to bring together junior and senior researchers from both Academia and Industry. 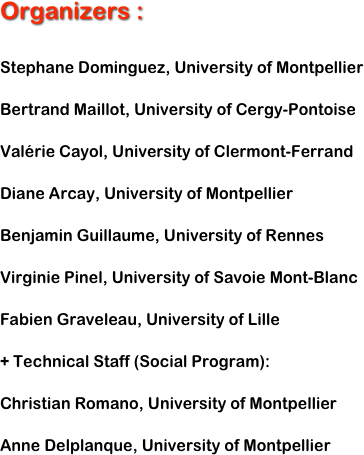 GeoMod 2016 is organized as a four days workshop (Monday 17 to Friday 20 of October) with three days dedicated to invited talks and a poster session with posters on display throughout the entire conference duration. The workshop will be followed by a one day (October 21th, 2016) geological field trip in the Languedoc region.